8 – It is huge! The tank is actually the 2nd largest aquarium in the U.S. As a matter of fact Spaceship Earth at Epcot could fit completely inside of it! That is pretty huge, huh? The tank holds 5.7 million gallons of water. It used to be the largest aquarium in the U.S. until the Georgia aquarium was opened and took the title. It is still insanely impressive and there are so many beautiful creatures and experiences to enjoy inside. 7 – Don’t miss the fish feedings! Twice a day divers actually dive into the aquariums and hand feed many of the fish like the dolphins. Guests get to watch and enjoy this experience. There are even various animals in the same species who like their food a certain way, so they get their own special diets. The divers know their fish extremely well and know which particular fish gets what and hand feeds them their special meal. There is definitely a lot of care and prep that goes into ensuring they are well fed and cared for. This is also another reason why they don’t eat the fish that are in their tank! 6 – There are over 60 total species that live there and 6,000 inhabitants. Throughout the different aquariums there are over 60 species that include sharks, turtles, dolphins, manatees, rays and tons of beautiful tropical fish. All of these amazing creatures total up to around 6,000 inhabitants that get to call The Seas their home. 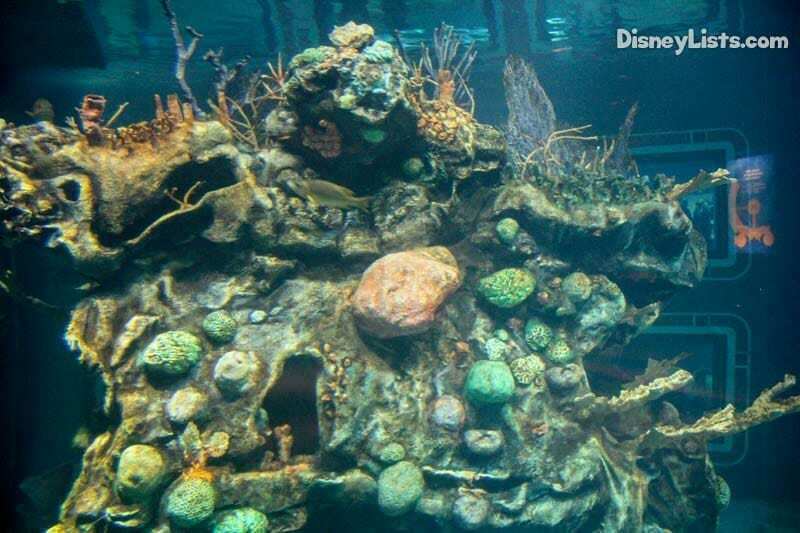 You can even see a lot of these species from The Seas with Nemo and Friends ride, too. 5 – Why you don’t get to see the sharks eat and attack their tank mates. The sharks are actually fed at night after everyone else has left the park. They are fed in the complete dark with a light shining on the food as their signal to “come and get it”. They are fed heftier fish like salmon or mackerel that are much tastier, bigger and more appetizing than the fish that live in their tank with them. 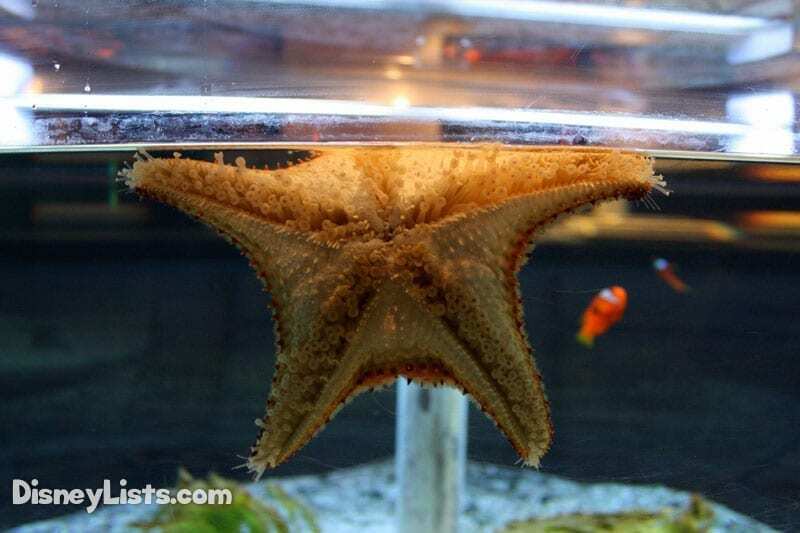 This helps keep them from being hungry and munching on the other fish populations in the tank! 4 – You can watch the training sessions. The dolphins and various fish species undergo training at different times of the day. You can check the schedule and watch the training. They are trained to move to different locations and complete different actions based on various signals and triggers. This is to help provide more enrichment for the animals and it is a lot of fun for the guests to get to watch and see these interactions and experiences with the amazing fish. 3 – The pavilion wasn’t always Nemo themed. The pavilion used to be known as “The Living Seas”. 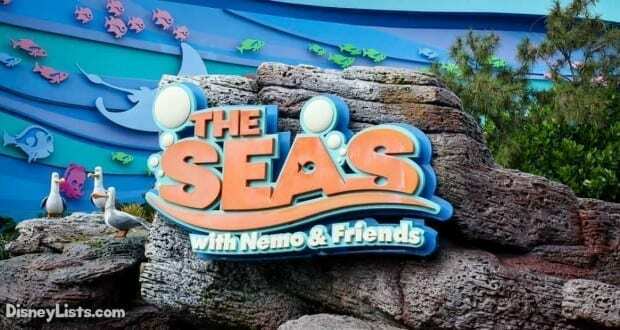 Once Finding Nemo came out and became a popular movie, it seemed like a good idea to re-theme the pavilion to “The Seas with Nemo & Friends” to give some mascots for the pavilion and relate it back to a movie favorite for the kids. 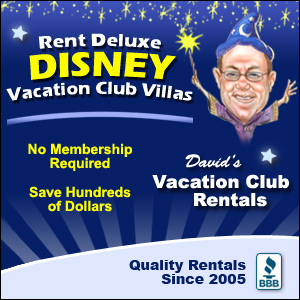 With that came some new attractions including a ride through attraction in a “clam shell” where you search for Nemo again. There is also an amazing experience called Turtle Talk with Crush, where he actually recognizes and interacts with a guest using amazing technology. It definitely gives new live to the pavilion. All of the changes were rededicated and completed in January of 2007. This pavilion is the first Epcot pavilion to be based on one of the animated movies and the second attraction in all of Epcot to have a Disney movie presence. 2 – There are tons of great tours and scuba experiences. If you love these amazing species and want a closer look at many of your favorites, including the opportunity to scuba dive in one of the tanks, then you have to look into the different tours and experiences that you can do. Some of them can be on the pricey side, but they are one of a kind opportunities. There are tours focused on specific species and experiences, especially if you love dolphins! 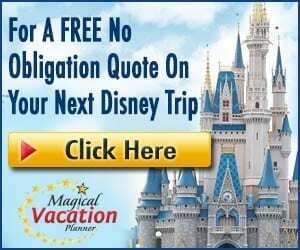 You will have to call to make reservations and check on availability and restrictions associated with the different experiences, so try to plan early so that you can enjoy your top choice experience while you are there. 1 – The pavilion is also a conservation project. Not only is it an amazing place for guests to go and learn about a beautiful family of creatures in the seas and salt waters, but the cast members and marine biologists also work on conservation efforts at the pavilion. Many of the fish have been rescued from different unfortunate events and cared for to get them back into good health and able to live a happy life. The teams also do a lot of study and research to learn more about how to preserve these creatures in the wild and ensure that their natural homes are safe places to be. We appreciate the research and commitment to make the world a better place for all of us!